What’s your outlook for the next year? For me, I’ve taken a deep plunge with something I’ve been putting off for what seems a lifetime. I’ve made the commitment to live a more creative life both on canvas and in the field of divination. By this I mean that I’ve committed to making a piece of art that ties in with divination on a weekly basis. My hope is that by the end of 2015 I will have merged body, mind, heart and spirit with the two outlets and as a result my life will become an expression of that experience. For years I’ve put creativity or artistic expression on the back burner. It was always something I would get to later or whenever time permitted. I realize now that that was never going to happen unless I made room for it. Thankfully, I have the support needed to begin this journey on a powerful note and if interested, you can too. 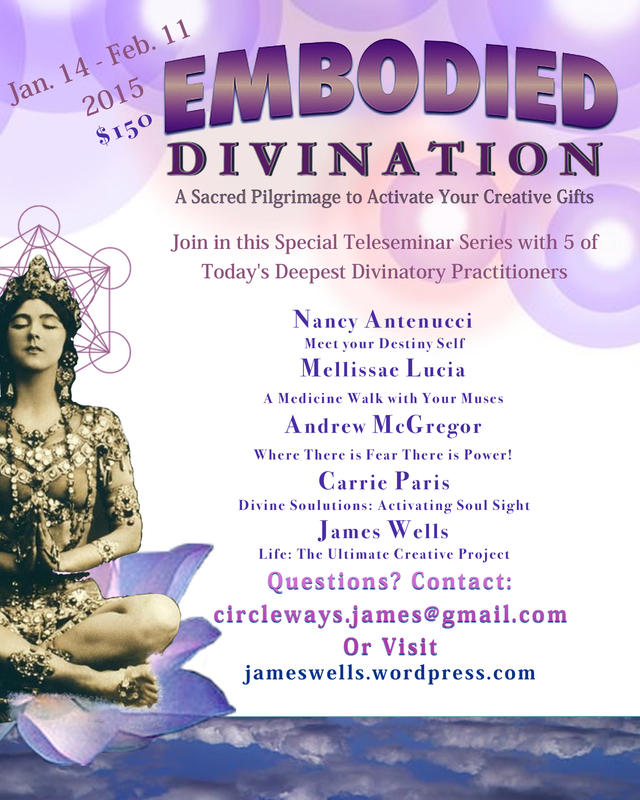 January 14th, 2015 kicks off the five week teleseminar series, Embodied Divination which is organized and co-taught by James Wells and includes guest presenters, Nancy Antenucci, Mellissae Lucia, Andrew McGregor and myself. Together we will inspire and support you in aligning with your authentic, creative mission and much more for 2015 and beyond. I’ll be teaching the first class in the series and in addition offering a reading to all participants who sign on. Read the complete class description below and join us in entering 2015 with the tools that build a meaningful existence. It’s time! Following is my interview with James about the series plus a more detailed version of the spread I offer in this video. 1. What is the literal definition of the object that I am focused on? 2. What does the object symbolize? 3. What does it stand for in my life or current situation? 4. How can I become an expression or vehicle for the information I’ve garnered? The following spread is an extension of the two steps I describe in the interview with James. And while just about any divination system works with this spread, using the objects from our environment in place of cards or charms, work just as well. 1. What is above you? This is what you are becoming conscious of. 1. What’s at your feet? This will help you remain grounded and true to your path. 1. What is behind your left hand? This is what you are letting go of. 2. What is behind your shoulders? This is a burden that you are ready to unload. 3. What is behind your head? 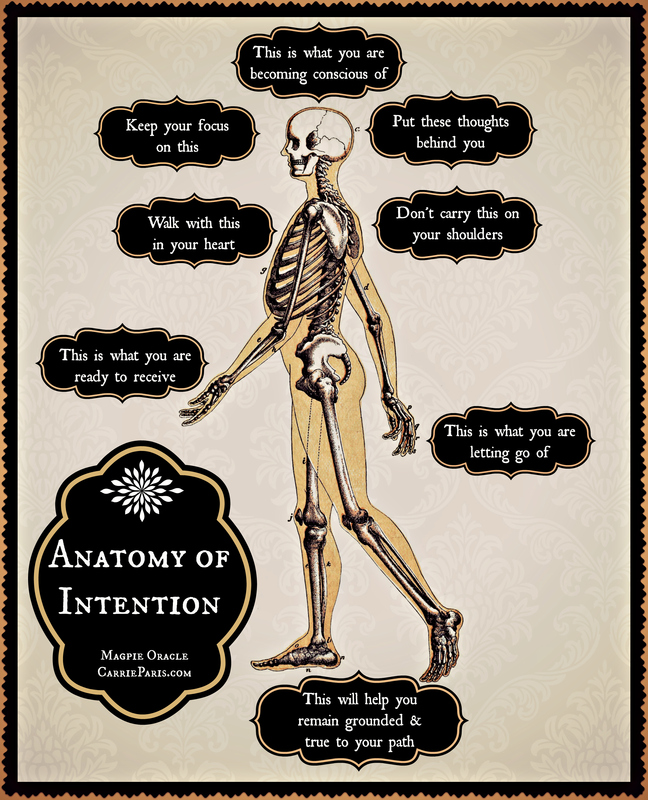 These are the thoughts that you are ready to put behind you. 1. What is in front of your right hand? This is what you are ready to receive. 2. What is in front of your heart? This is what you are ready to love. 3. What is in front of your vision? This is what wants your focus. We’re delighted and honoured to announce Embodied Divination, a five-week experience that will inspire and support you to remember and live out your naturally creative, high-frequency state of being. The innovative processes presented on these calls are cutting-edge methods of employing symbolic tools such as the tarot, oracle cards, and casting charms to help you focus on your gifts, tune in to your resources, overcome challenges, achieve meaningful goals, and become the vibrant, life-sustaining presence in our world that you always intended to be. Join James, Carrie, Andrew, Mellissae, and Nancy on five consecutive Wednesdays at 8 p.m. Eastern Time (5 p.m. Pacific, 6 p.m. Mountain, 7 p.m. Central) for a journey that makes ancient wisdom ways relevant to the 21st century. What will you experience in the five sessions? Read on! I believe that you and I are seeking each other. Our combined paths are looking for a shared experience that will promote the evolution of our existence. What I bring to the experience is a practice called Divine Soulutions. This divination technique adopts the wisdom of tarot to activate Soul-Sight— a method for recognizing the signs that are pursuing you. Please join me on this divine quest so you may see the signs inside the everyday that point the way to your unique, yet universal mission. All levels encouraged. You can drift through your existence and die full of regrets or you can create your life consciously to evolve into the person you always intended to be. The choice is yours. Combining the logical sequence of the tarot suits with your imaginative response to the card symbols is a powerful way to examine and map out every aspect of your life: body, emotion, mind, spirit, resources, and relationships. By making James’ process a regular personal practice, you will embody wholeness and enrich your community and our world with your unique presence and gifts. Will you do it? Your destiny unfolds as you read these words. Up until now you may have been shown glimmers and signs of yourself living fearlessly. Go beyond the wishes and imagination to commit to the true magic of this life, your Destiny Self who is the one at the end of your life that has tried all that s/he so desired. Nancy will provide helpful road posts for creating a ritual in which you will meet, commit and start to live without restriction. 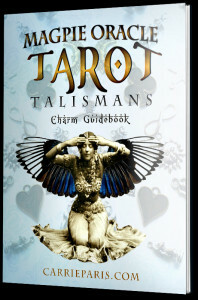 We will use tarot cards, or divination tool of your preference, as soul prompts to illuminate this process. If desired afterwards, there will be a personal email exchange about your ritual to further support your Creative Destiny. Where does creative inspiration come from and how can you work more consciously with this mysterious source to earth your visions? 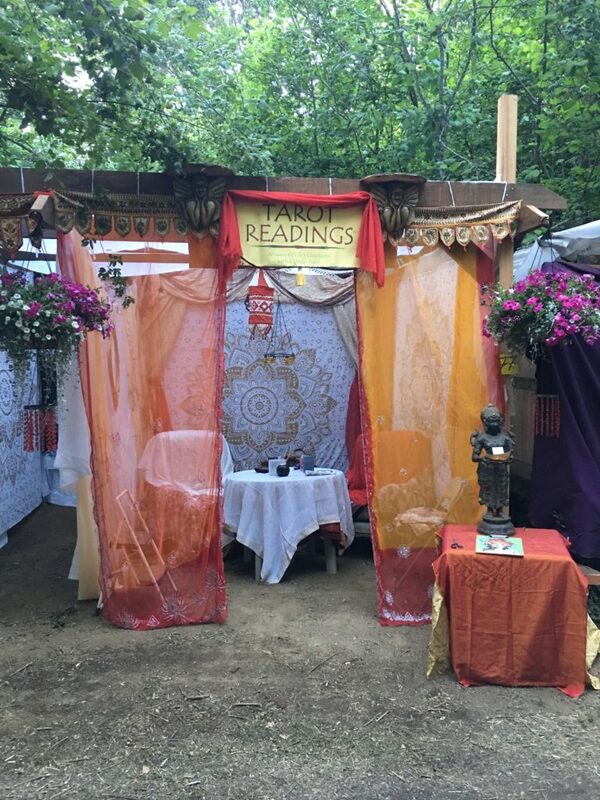 Using your favorite divination deck, we will embark on a sacred pilgrimage to your Muses, court the wisdom of these essential guardians and guides, and unlock your creative potential. 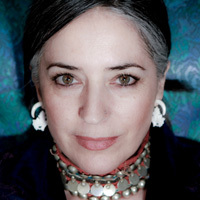 This rich session is rooted in Mellissae’s own seven-year Medicine Walk that culminated in the wilds of the New Mexico desert. When we start to embody our full creative self, it can often bring up fears. These fears can discourage us from doing the work we feel called to make. However, as we acknowledge them and give them an invitation to take part in our work, they can drive our efforts forward. By using Andrew’s process you will be able to get beyond what is holding you back in your projects and creativity. By learning to acknowledge and integrate fears in this manner, you will be able to turn them from obstacles to tireless allies. *** In addition to each live experience, you will receive recordings of all the sessions so you can glean fresh perspectives every time you revisit them. Every call will also come with helpful PDF handouts so you can follow along and perform the activities with ease. YOU’LL ALSO GET THESE EXTRA GOODIES! A download of Nancy’s brand new journal/workbook guide based on her book Psychic Tarot – Using Your Natural Abilities to Read the Cards. 20% off personal consultations with James booked with him before March 31, 2015 PLUS two original spreads by James to assist you to map out the journey to your Best Self and Its creative potential in these exciting and challenging times. A numbered, limited edition piece of artwork from Andrew, a special mandala to help you move when fear has you stuck, mailed directly to you. 20% off of Mellissae’s Oracle of Initiationdecks (starting at $44 with the discount) PLUS eight random Deluxe 4″x6″ Oracle cards for wild play with any purchase. A 20-minute personal online consultation with Carrie. WHAT IS THE FEE TO PARTICIPATE IN THE “EMBODIED DIVINATION” SERIES? Are you ready to embark on this grounded, intuitive, enchanted pilgrimage with us? Great! It will be privilege to journey with you.